It is hard to exaggerate the magnificence of this huge book. 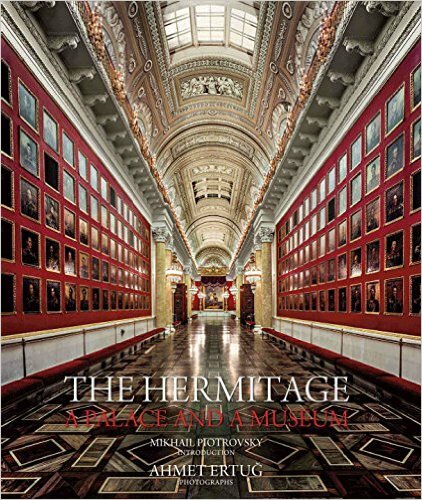 There is an introduction by the Director of the State Hermitage Museum, Mikhail Piotrovsky, and further contributions by Michael Forsyth, Marion Harney and Geraldine Norman. But the salient feature is the pictures by the remarkable Turkish photographer, Ahmet Ertug. Dimensions are 48 x 40 cm, so the 102 colour plates are immense, and they are beautifully reproduced with state-of-the-art technology. It is beautifully bound in red silk, and comes in a slipcase. We stock as many of Mr Ertug’s astonishing books as are in print – some 20 of them at present. Please email or telephone us for details, or come and browse them at Sandoe’s. There are also some special editions occasionally available. 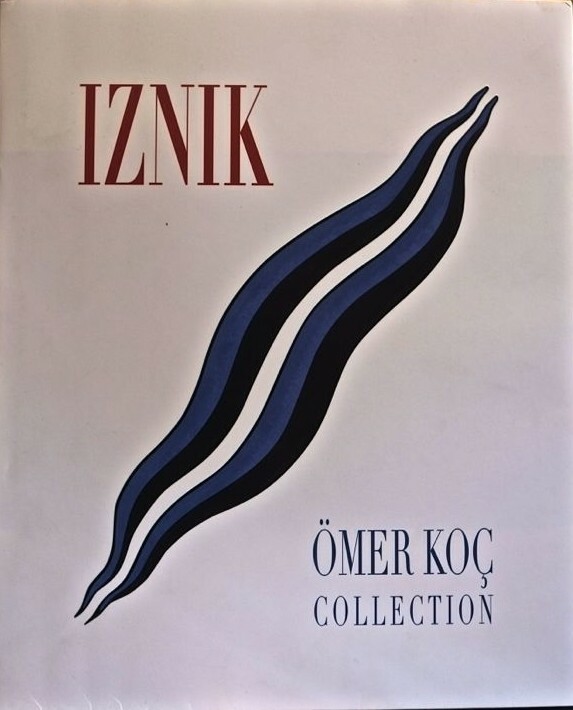 A very beautiful book, superbly designed by Peter Keenan, and one of the finest publications on Iznik ceramics. The photography and the quality of reproduction seem to do the impossible, capturing the elusive translucence of the glazed surfaces. An exceptional book on a remarkable collection. A very handsome, limited edition publication. 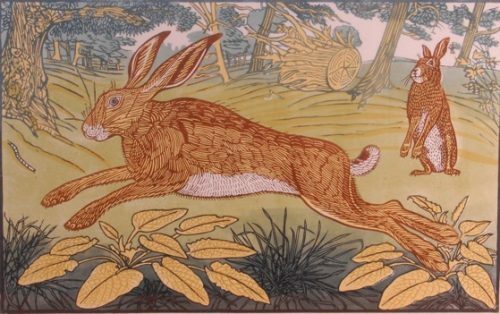 RB is Edward Bawden’s son, a denizen of Great Bardfield, and a maker of watercolours, etchings, linocuts, cast iron, murals, glass engraving, mosaics and book illustrations.the book is bound in quarter cloth with a patterned paper based on one of RB’s designs (not shown here); he has also drawn the frontispiece and title pages. Fleece Press make extremely beautiful books – from cover design, the use of decorative papers, careful binding, the texture of the paper, to the quality of the illustrations and subject. We generally have several titles in stock so please contact us to find out which other titles are currently available.